A new inquiry by the Communities and Local Government Committee will examine the role of local authorities in regulating the private rented sector and whether they have sufficient powers to deal with bad practice. The inquiry will also examine whether landlord licensing schemes are promoting higher quality accommodation. a renewed effort to boost housing supply. 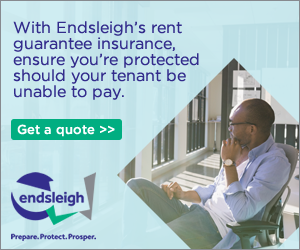 "With a big rise in the number of people renting over the last decade, there are real concerns about the ability of local authorities to protect tenants by tackling bad landlords and practices. "Our inquiry will examine how local authorities can carry out enforcement work to deal with rogue landlords as well as looking at approaches used by councils to provide private rented accommodation in their areas." “We welcome this announcement from the Select Committee. “NALS has called for greater enforcement across the PRS for some time and launched an Enforcement Toolkit last year specifically to support local authorities. Do local authorities have the powers and capacity required to enforce standards in the private rented sector and deal with 'rogue landlords'? The closing date for submissions is mid-day on Friday 24 November 2017 at midday and you can submit written evidence here.